Gallup: Romney gaining from Bachmann? 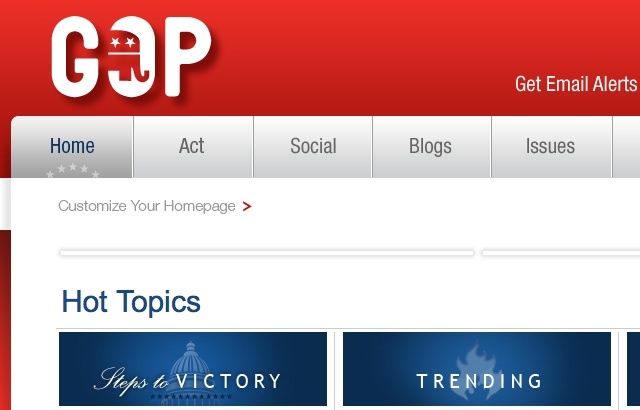 The new Gallup poll of the Republican contenders is out, this time with USA TODAY branding. Just looking at the frontrunners Rick Perry and Mitt Romney in isolation, it looks like Romney is gaining. What I find interesting though is where that support appears to be coming from. Romney’s support may be coming from Michele Bachmann. Facts of the September poll real quick: 439 Republicans and Republican-leaning independents, MoE 6. August’s poll had an MoE of 4 for the Republican subsample, using mobile and landline phones. Certainly it might just be a coincidence that a large jump in one candidate is paired with a large drop for another candidate. Half of Michele Bachmann’s prior support might have just become undecided, while a third of Mitt Romney’s present support may have jumped on board the anyone-but-Perry train. However Romney’s shift is outside of the 95% confidence interval, and Bachmann’s is barely inside, meaning it’s rather unlikely that either is just random noise instead of a real shift. The only question is whether the real movements are linked. It’s not inconceivable for one of the popular TEA party women to see her backers favor Romney as a second choice. When we look at the August poll with and without Sarah Palin, the removal of Palin’s 11% gives 4% to Perry, 3% to Romney, 2% to Paul, and 3% to Bachmann (obviously figures are rounded and do not sum neatly). Add in the fact that Bachmann has made harsh attacks specifically on Perry over Gardasil, and Bachmann’s supporters going anyone-but-Perry I find to be plausible. For a while there I broke up the GOP field into three tiers: Perry/Romney, Paul/Bachmann, and the rest. However as Bachmann continues to fall below the Pauldoza line, I think she soon will be indistinguishable in the polling from the rest of the field. I do not agree with your theroy. But I do believe that Bachmann’s shrill attacks on Perry has hurt her not him. She was way over the top. Perry needs to be more forceful and clear on his answers to some of the attacks because Bauchman and Romney have their own baggage to carry on the same issues. Perry needs to have more Christie in him and forget about being the gentleman when the female candidate doesn’t know the meaning of the word Lady. This is politics, so go for the juggler.